Interlocking anti-slip vinyl safety flooring tiles. 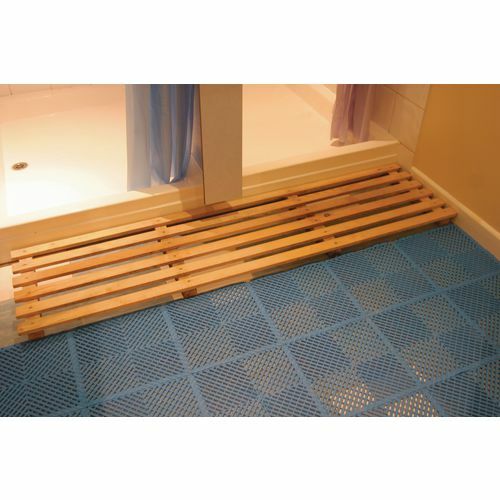 Offer excellent multi-directional slip resistance in both wet and dry conditions. Good resistance to oil grease and most acids and detergents. Tile size mm: 300 x 300. Supplied in packs of 10 tiles (0.9m2).